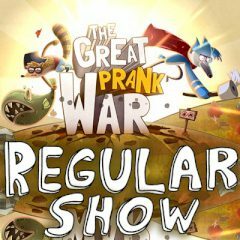 The Second Prank War has begun, and its result depends only on you. Help this commando team to go through a lot of difficult levels, defeat all enemies and take the enemy base under control. The soldiers get special abilities when their level is up. Good luck, warrior!